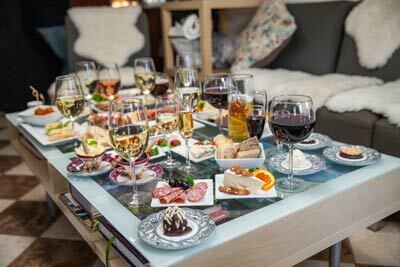 VISIT THE CATSKILLS & JOIN US FOR A GLASS OR TWO! 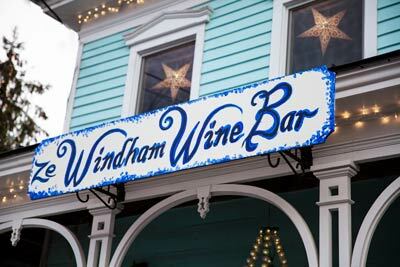 WE ARE LOCATED JUST BEHIND THE POST OFFICE ON MAIN STREET, IN PICTURESQUE WINDHAM, NY. We look forward to sampling some delicious wine pairings with you throughout the whole of the year. Whether you join us for a glass of wine or sign up for one of our popular themed wine school classes, please feel free to reach out with any questions. Most people drive or walk to our location. Parking is located in front of our beautiful 200-year old Wine bar. No worries, the Adirondack Trailways bus leaves from midtown Manhattan and stops right in front of the wine bar! Whether you’re riding the bus or waiting for someone who is, enjoy a bite & sip while you wait or take a gourmet cheese & charcuterie box on the bus with you. Click here for the bus schedule. 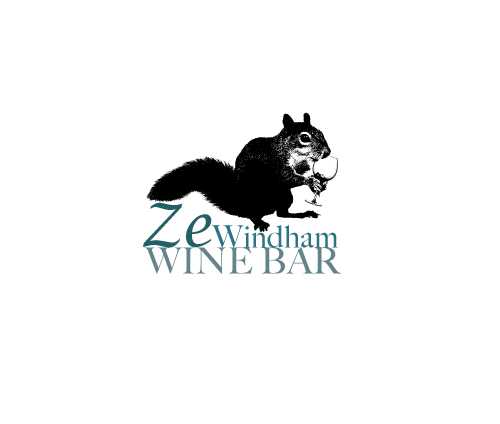 OUR WINE BAR IS QUAINT & COZY WITH limited seating. WE WELCOME WALK-INS.  please book in advance for TUESDAY NIGHT wine school to ENSURE A SPOT. DURING THE SUMMER MONTHS OUR spacious BIERGARTEN is open. THERE’S PLENTY OF ROOM and it’s Great for groups. Dogs are welcome.